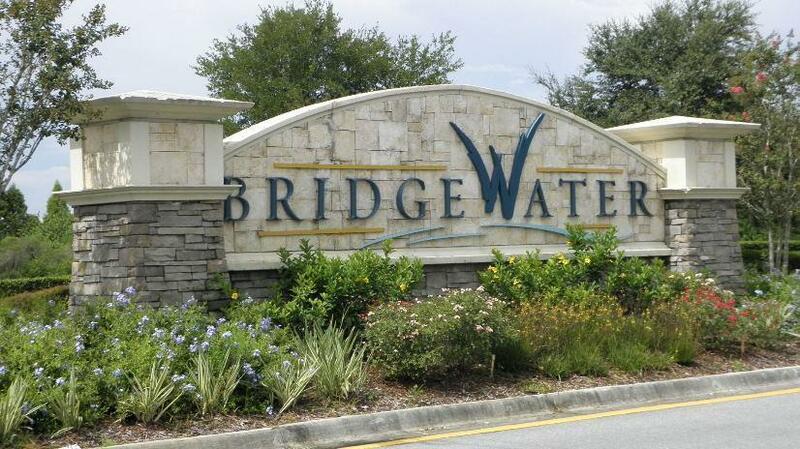 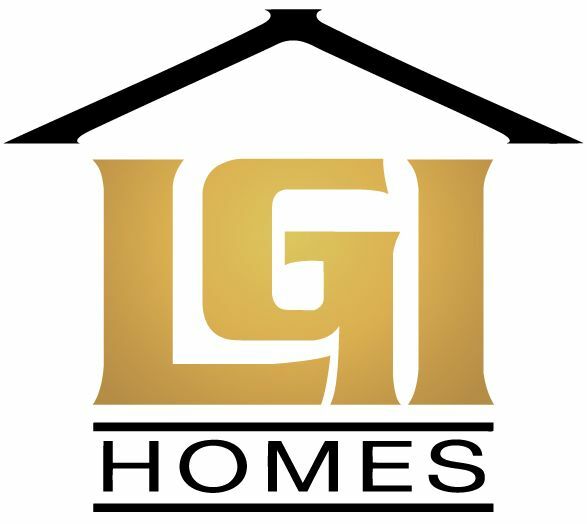 LGI Homes is excited to announce that we are now a part of the beautiful Villages at BridgeWater community! 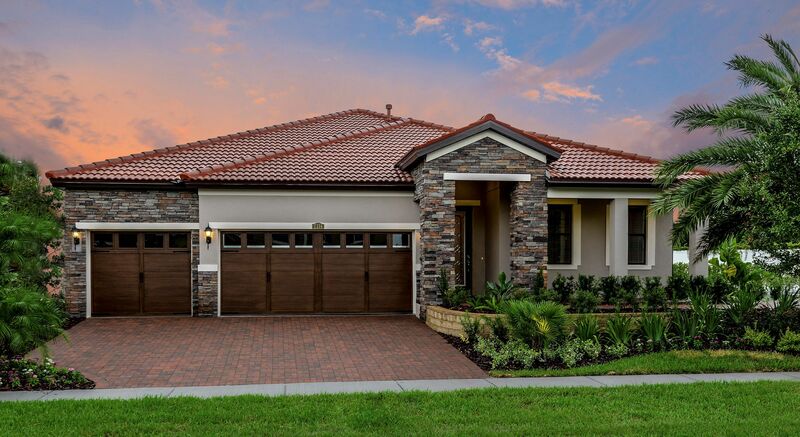 Our newest Lakeland neighborhood features high-quality homes at affordable prices, a convenient location and incredible amenities. 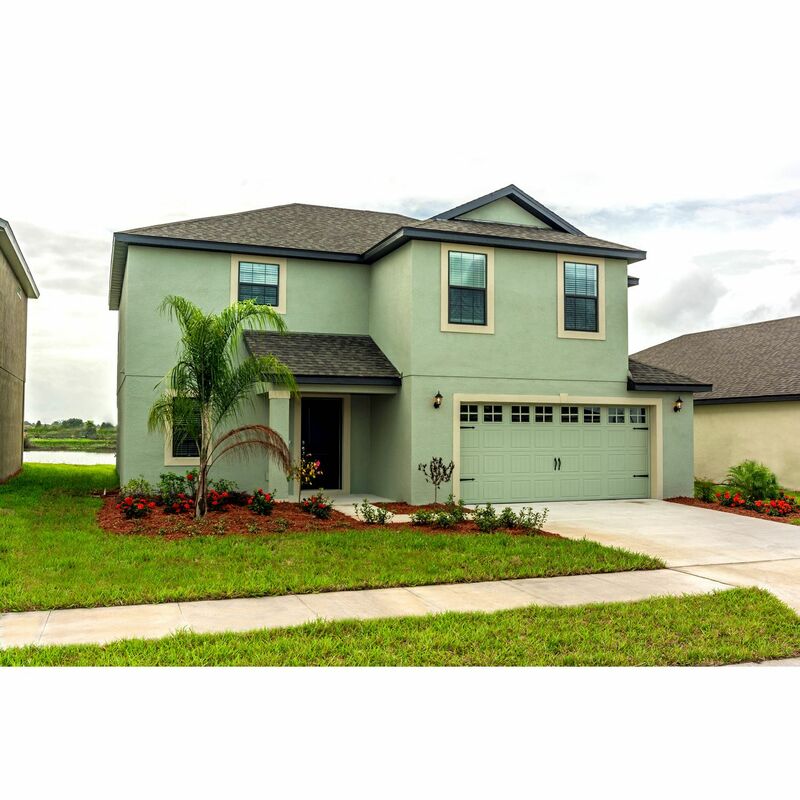 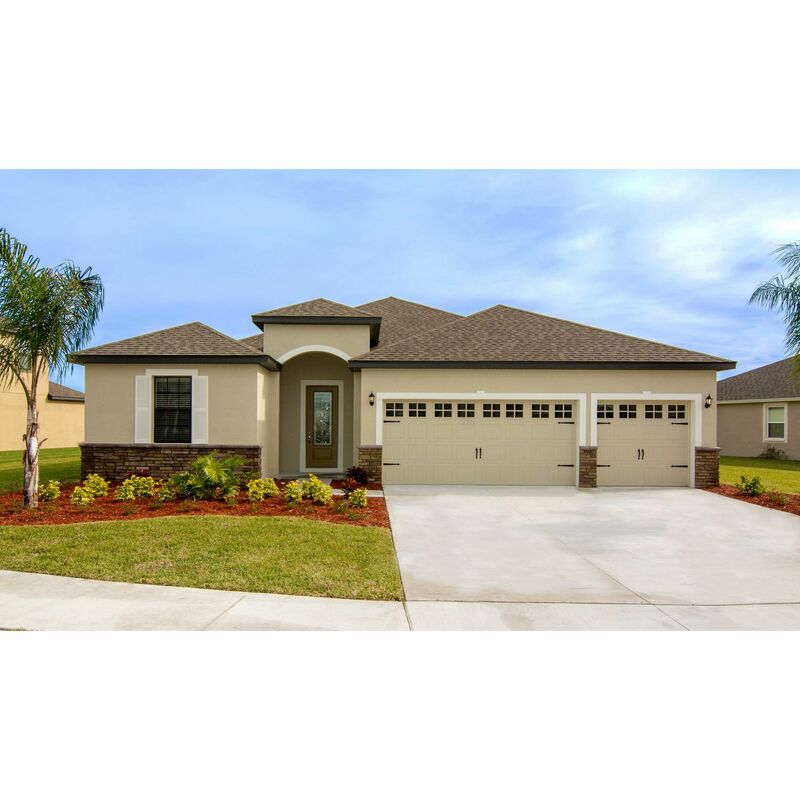 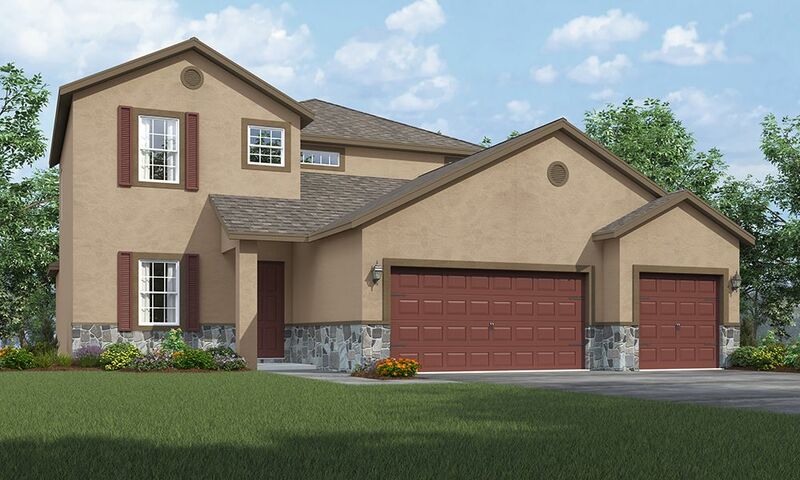 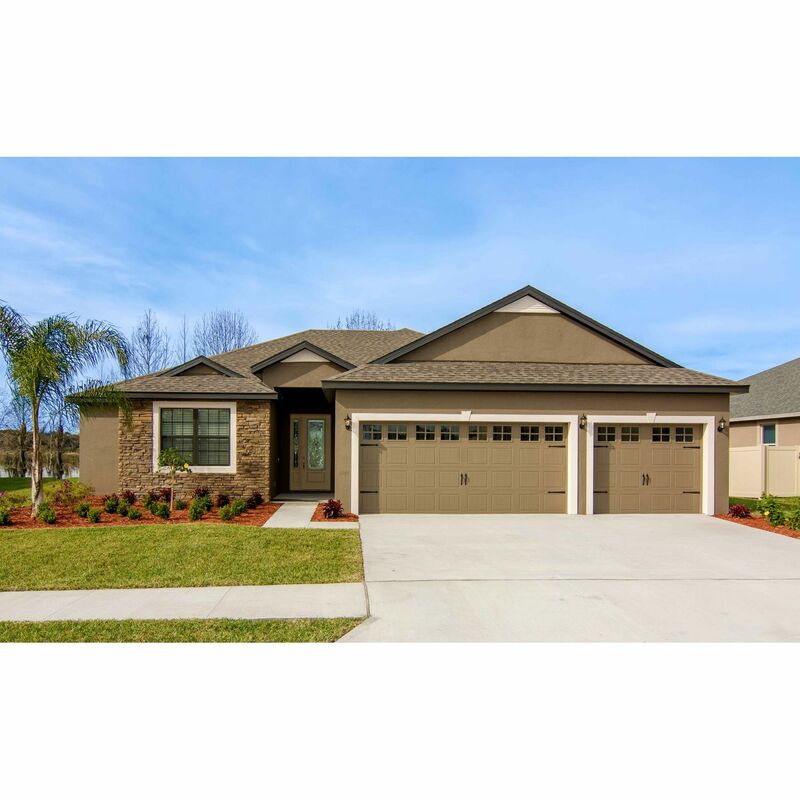 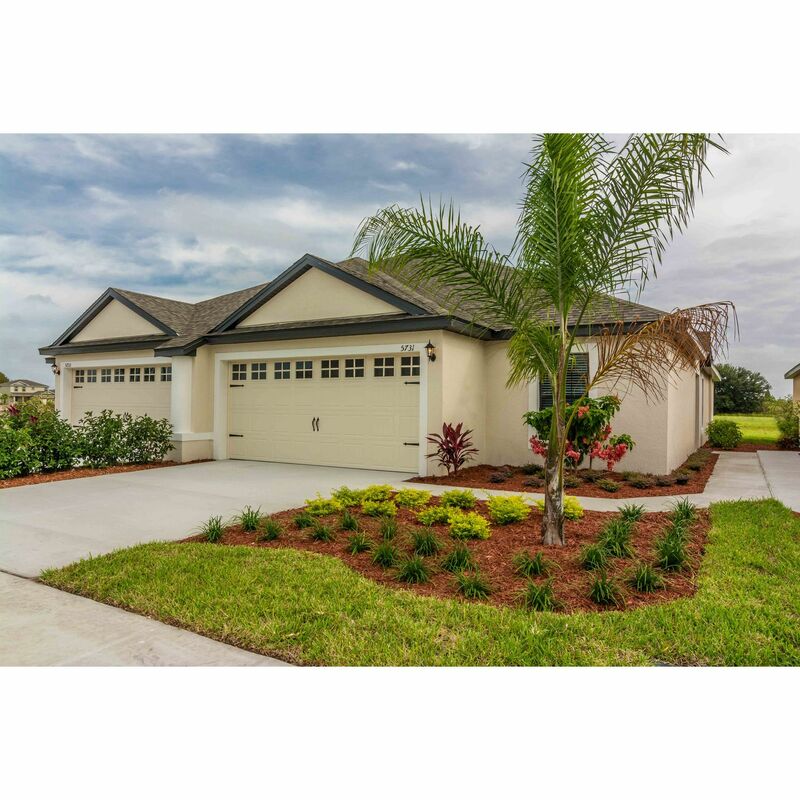 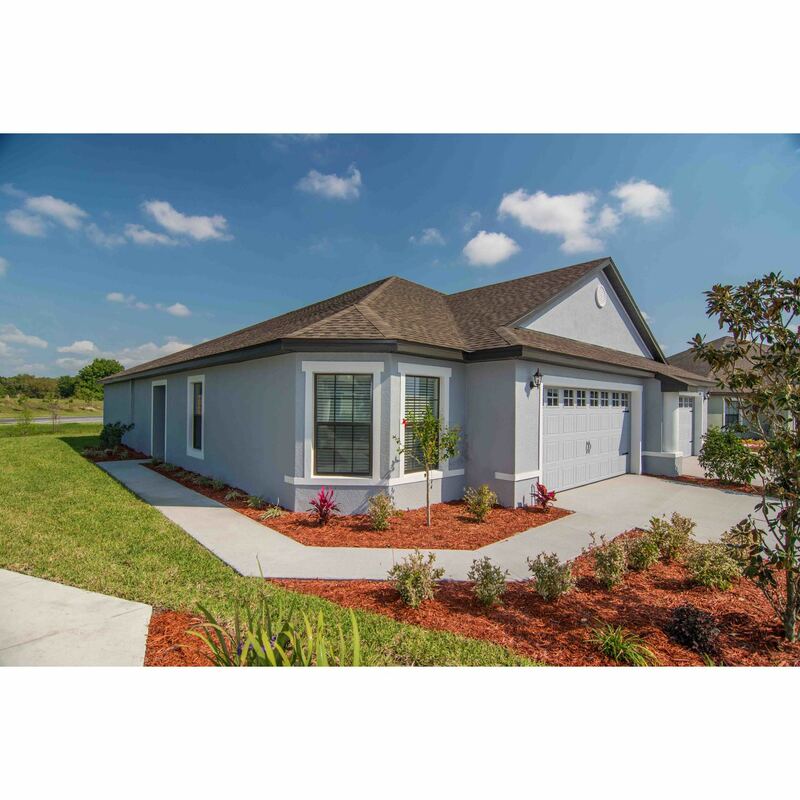 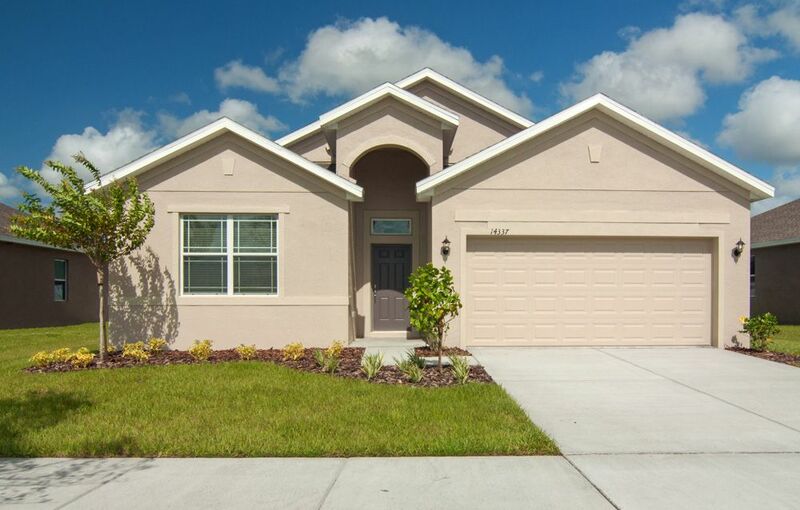 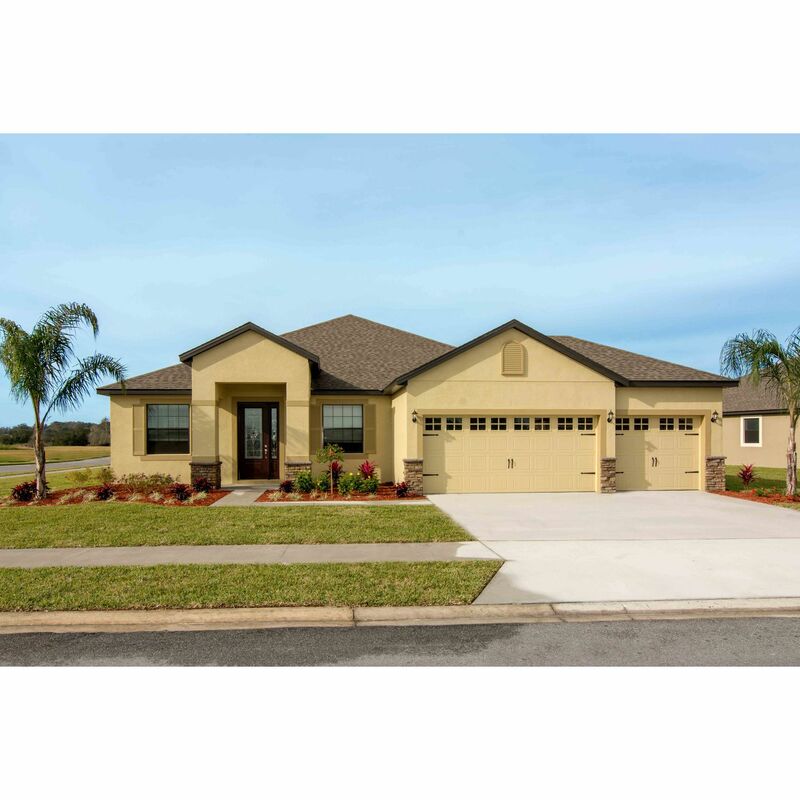 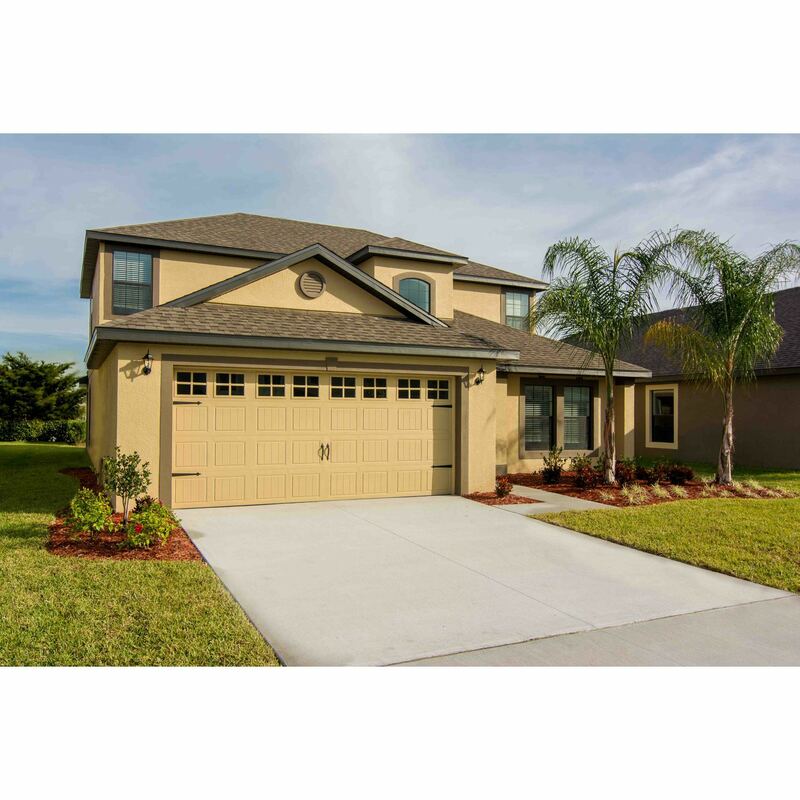 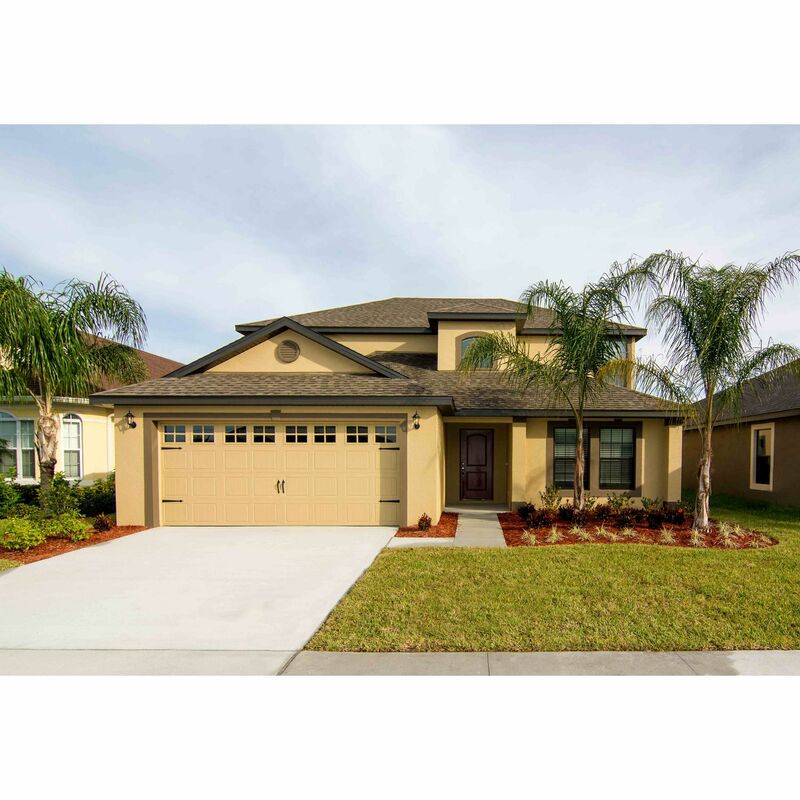 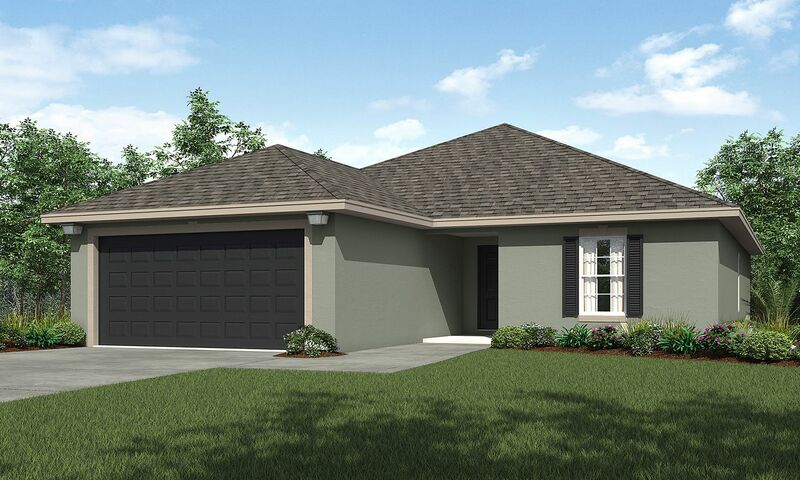 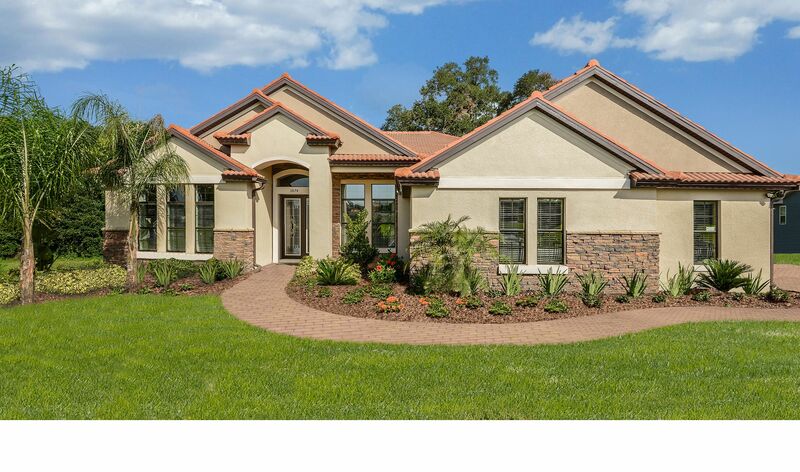 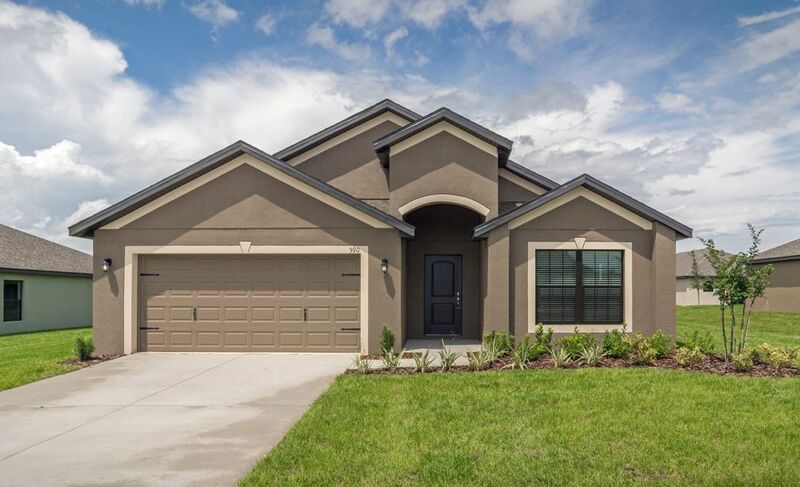 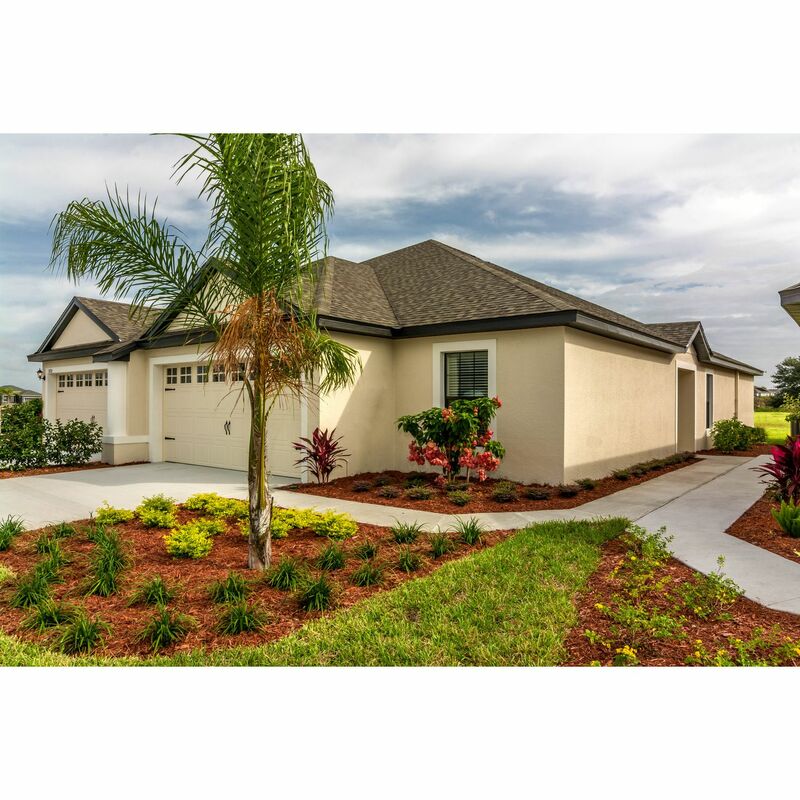 If you are looking for a new home in the Tampa area, you owe it to yourself to discover Villages at BridgeWater. 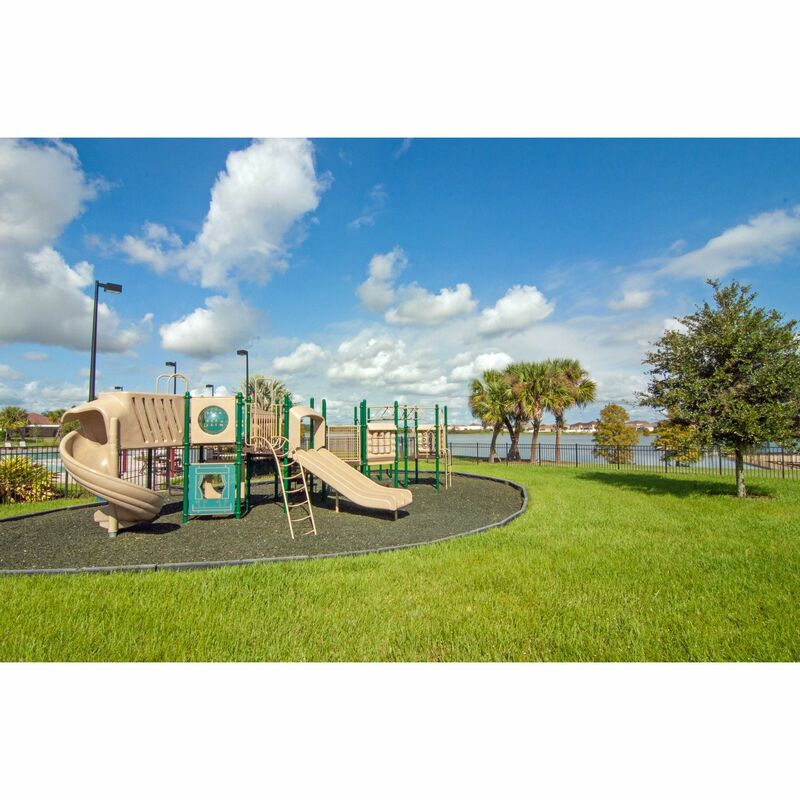 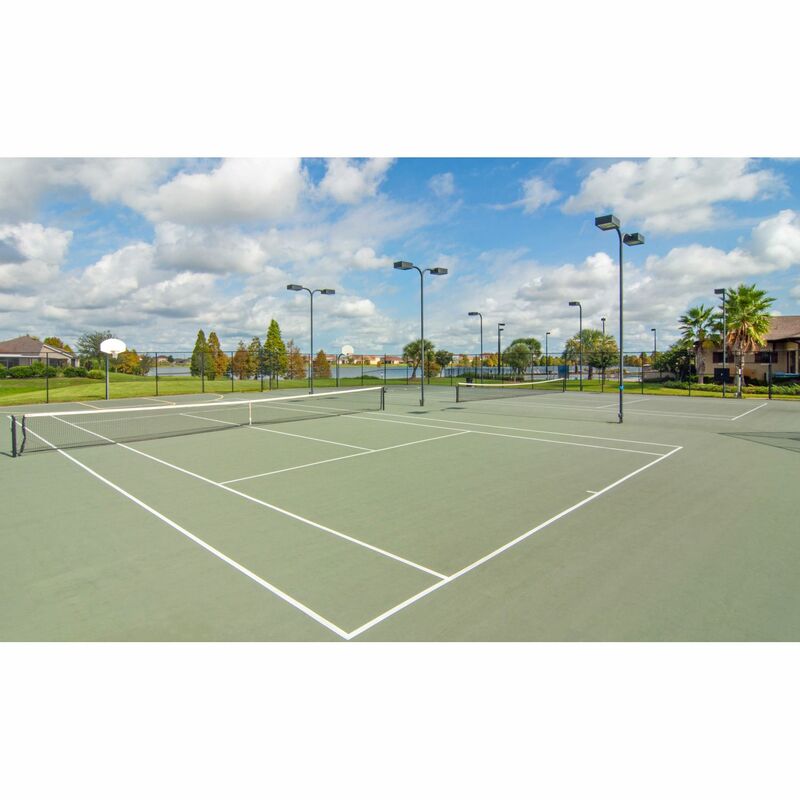 With close proximity to the best of Tampa, this master-planned community provides homeowners with limitless possibilities for all of life's pleasures. 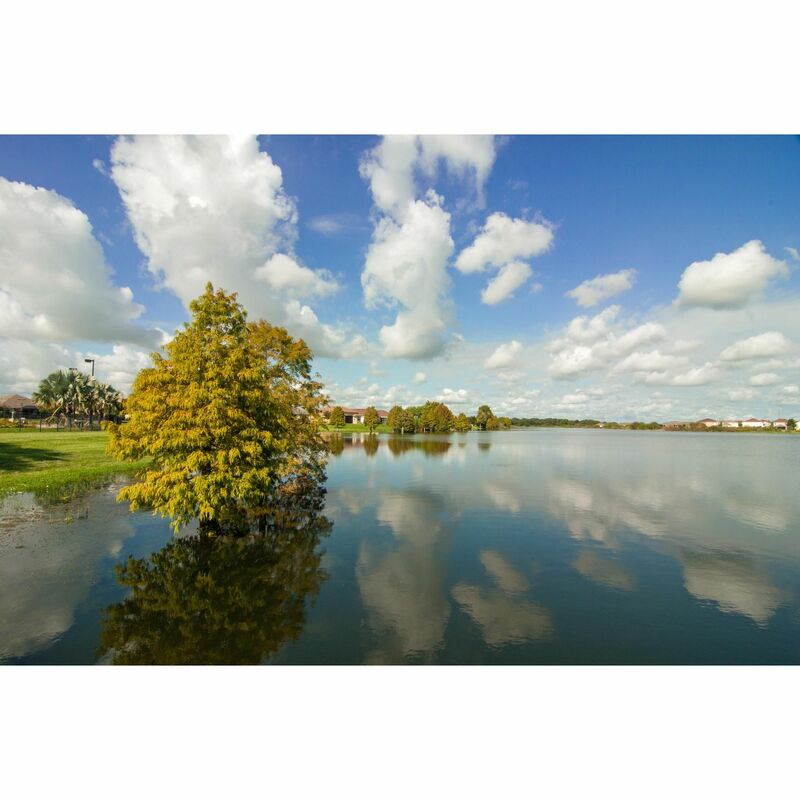 Five signature lakes, a fishing dock and a canoe launch pad allow you to enjoy casting your line and embracing the fresh air of the great outdoors right in your very back yard! 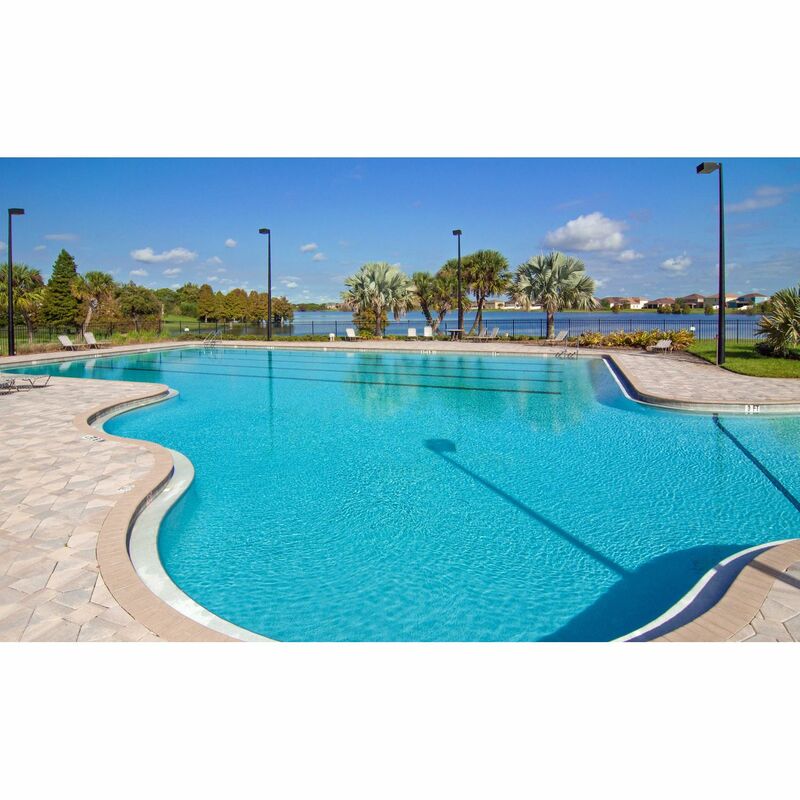 The expansive amenity center and resort style pool ensure that this community has everything you and your family are looking for! 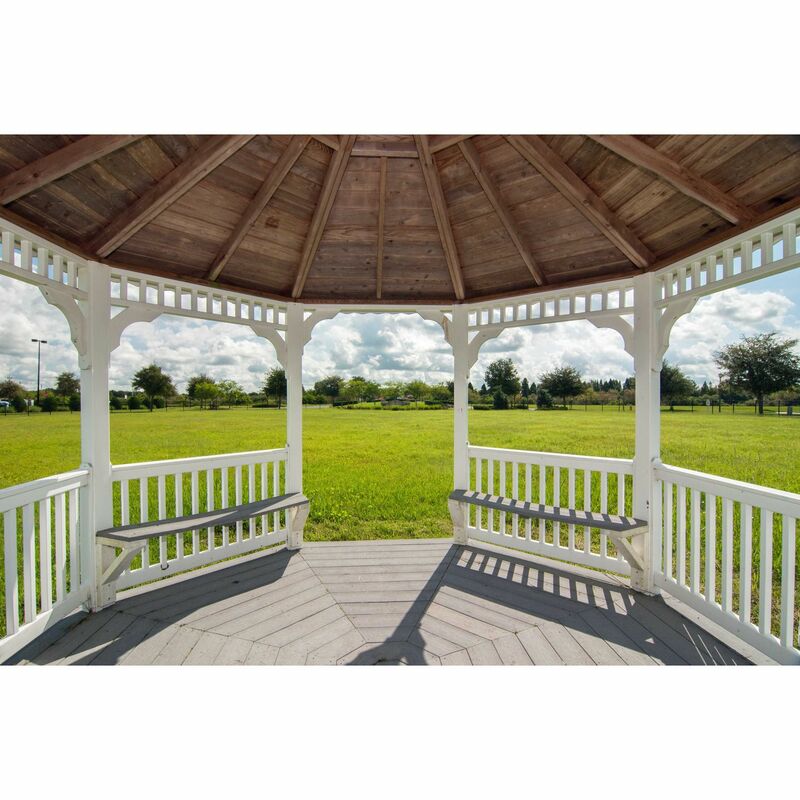 These neighborhood luxuries and convenient location make Villages at BridgeWater not just a place to live, but a great place to call home.